As the temperature drops, reach for the Banff crewneck! 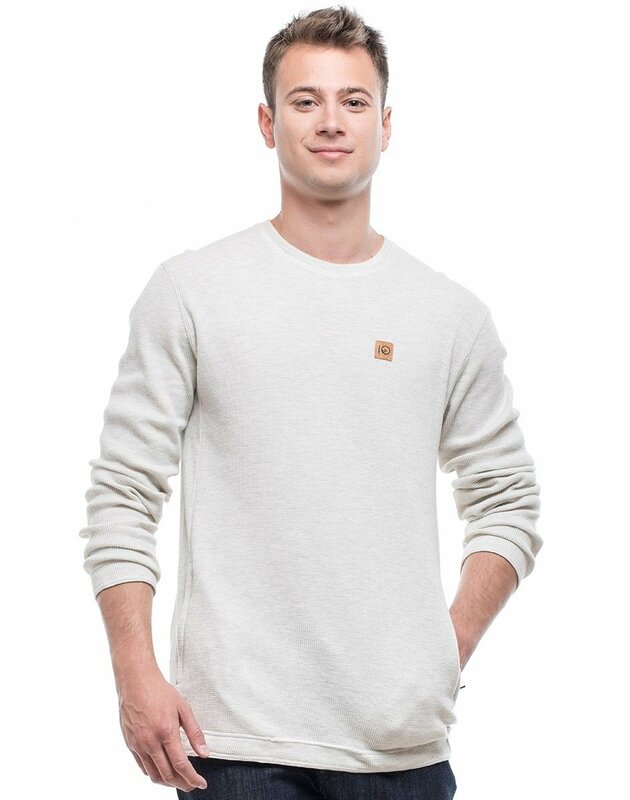 Made with the timeless waffle knit style, and featuring a cork branded patch on the chest – a tentree specialty! Purposefully made entirely with organic cotton. At tentree every product is packed with positive change! Ten trees are planted in honor of every product sold! Included with each item is a link to track the trees and behold the positivity!